ctrlpref opens a Graphical User Interface (GUI) which allows you to change the Control System Toolbox™ preferences. Preferences set in this GUI affect future plots only (existing plots are not altered). 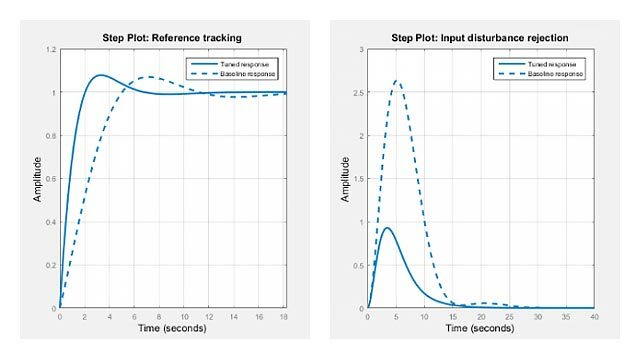 Your preferences are stored to disk (in a system-dependent location) and will be automatically reloaded in future MATLAB® sessions using the Control System Toolbox software.